Civilization VI was already available on the iPad for a long time. 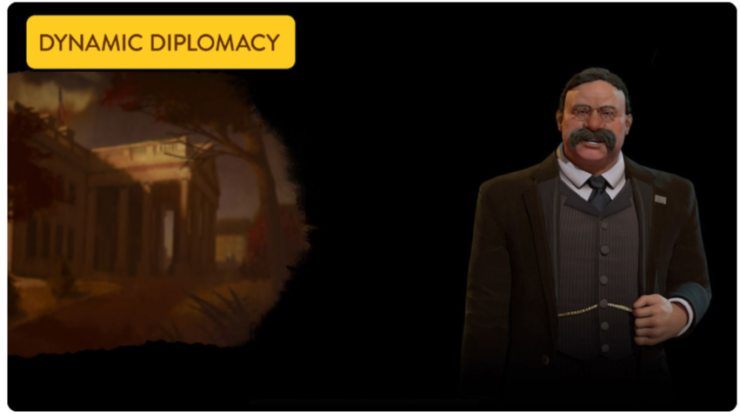 Now, Aspyr Media has taken a step forward and released Sid Meier’s popular strategy game for the iPhone. The best part about the ported game is that it is available in its full form, however, the ability to expand content is lacking compared to the console version of the game. So let’s dive in to see some more details on the game and its pricing model on the iPhone. If you have bought the game on your iPad, you can download Civilization VI on your iPhone for free. For everyone else, there is an introductory deal available, so you can check that out as well. We will share more details on it later on. Originally created by legendary game designer Sid Meier and published by 2K Games, Civilization VI is a turn-based strategy game in which you build an empire to stand the test of time by leading a civilization from the Stone Age to the Information Age. Explore a new land, research technology, conquer your enemies, and go head-to-head with history’s most renowned leaders as you attempt to build the greatest civilization the world has ever known. iPad users now get automatic access as the game is now universal. The full price of the game is $59.99 for everyone else. However, you will get 50 turns for free at launch, so be sure to take advantage of the offer. 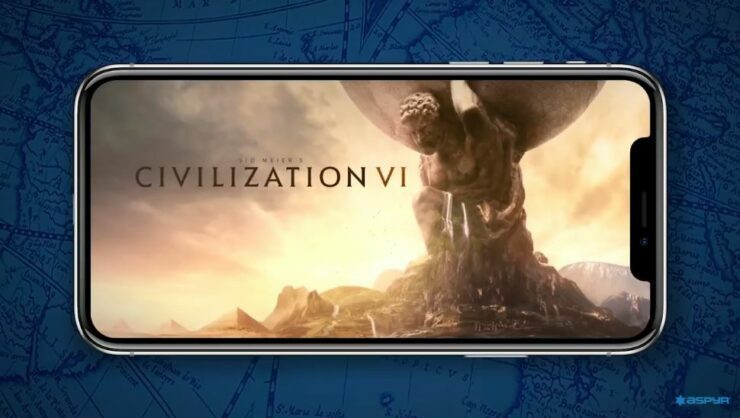 To celebrate the release on iPhone, the Civilization VI full game unlock is currently 60% off so new players can get their hands on it for $23.99. This sale will end on October 16, 2018 at 11:59 p.m. PDT. Prices and availability may vary by territory. Sale only available on the App Store. All supported iOS devices include iPhone 7 and higher models, iPad Air 2, iPad 2017 or any iPad Pro model running iOS 11 or higher. Check out more details on the Civilization VI shared by Aspyr Media. If you’re interested, you can download Sif Meier’s Civilization VI on your iPhone for free from the App Store with 60 turns free. Once you run out, it will cost you $24 till October 16 and the $60 onwards. So be sure to take advantage of the offer as it lasts. Check out the video below for more details. There will be more to the story, so be sure to stay tuned in for more details. This is all for now, folks. What are your thoughts on the Sid Meier’s Civilization VI strategy game? Let us know in the comments section below.